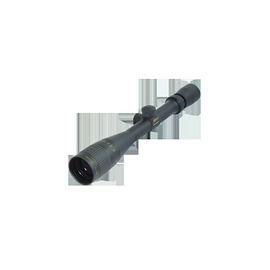 AO Mill Dott reticle The riflescopes we offer for Varmint class rifles. 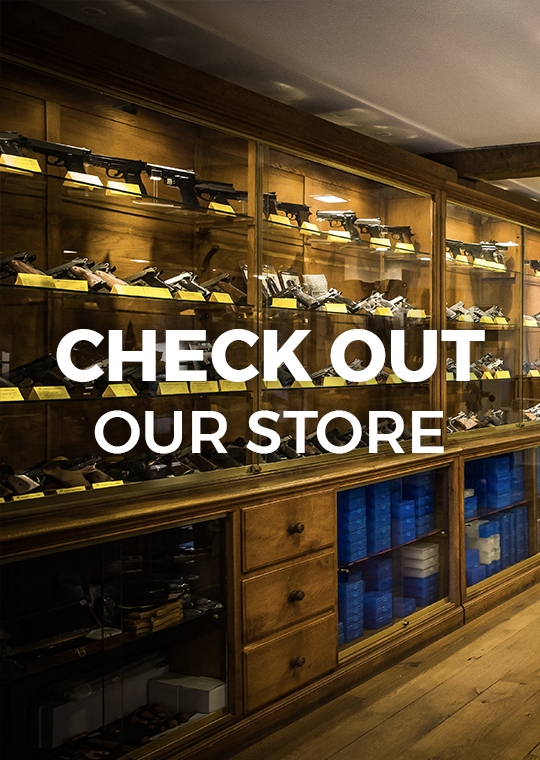 Moreover this is the best offer for sports airguns on the Polish market. Minimal sharpness distance from 8m, parallax adjustment on objective.